Fast forward to the summer of 1996: the town of Marijampole decided to erect a Holocaust memorial at the place of the massacre. According to the Lithuanian newspaper Lietuvos Rytas (21.08.1996), presumed site of the massacre was excavated. There were no bodies. In the summer of 1996 the town of Marijampol, in Lithuania, decided to erect a Holocaust Memorial to the tens of thousands of Jews allegedly slaughtered and buried there by German Einsatzgruppen. In order to build the Memorial at the correct location, they tried to find where the mass graves are. They excavated the site described by the witnesses, but did not find a trace. Further digging throughout an entire year, all around the alleged killing site, has revealed nothing but undisturbed soil. So, did the Germans do a perfect job by destroying all traces and even restoring the original sequence of soil layers? Did they perform miracles? Or are the witnesses wrong? Almost identical quotation in G. Rudolf's and S. Schroeder's "Partisan War and Reprisal Killings". 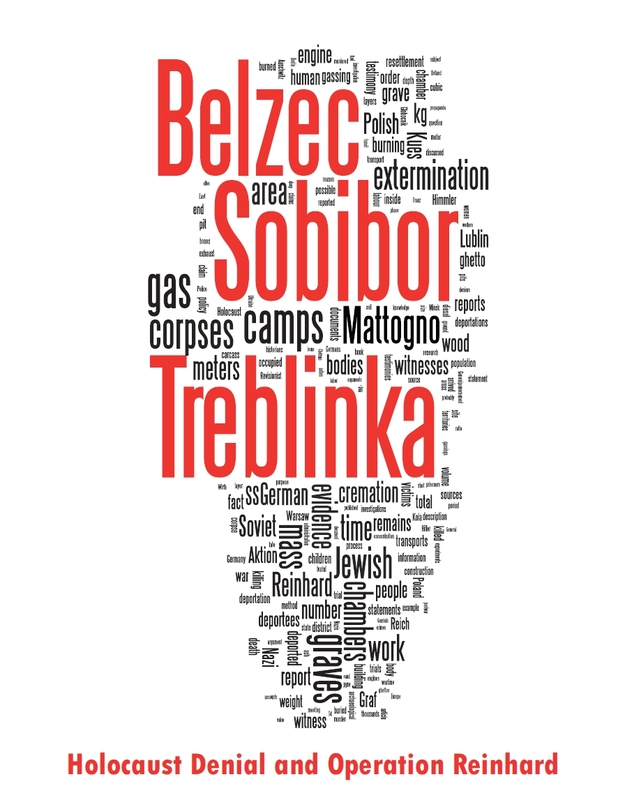 Carlo Mattogno and Juergen Graf simply quote Rudolf in their book about Treblinka. And a lesser denier Jonnie Hargis ("Hannover") made the same claim, mistaking the Lithuanian newspaper for a Latvian one. Deniers' conclusion is simple - the report, mentioning this massacre, is unreliable, and, by induction, all other Einsatzgruppen reports are suspect. As usual, a little bit more of research would help deniers not to look like idiots. I would like to inform you, that in the Internet page of Marijampole Municipality, on line presentation of “Places to visit” under item 10 contains the following passage: “In the valley of the Sesupe river 5090 Jewish and people of other nationalities were killed in 1941 by Nazi forces.” This fact is confirmed by the documents. In 1970 the cemetery were included into the list of Culture Monuments. The area, where is thought were graves, is planted with olive trees and placed the monument. Because the exact location of the graves was not known, in 1996 were done archaeological excavations and the place of fusillade was found (about 50 m to the west from registered graves). Doctor of Archaeology Science of Vilnius University Mr Algimantas Merkevicius did archaeological excavations. All the documents of excavation keep Chief Specialist of Architecture and Urbanity Division of Marijampole Municipality Mr Gedeminas Kuncaitis. Facts in the article of Germar Rudolf are primary and not final results of archaeological excavations. Sorry for late answer, but I was outside of me office.Yes, I excavated mass grave territory in Marijampole in 1996. The purpose was to finde exact place of the graves. The supposed burrial place was emty and I found the mass graves about 100 m outside of this supposed territory. People were kiled and burried in a big dich. But after finding the exact place, my work was over. I don't know how much people were kiled and how big the mass grave territory. A simple e-mail request was all that was needed. But why try and spoil the useful argument, right? 3) identity of the bodies has not been established. This misses the point badly. 100 meters outside of the presumed area is not at all bad, if the area was presumed to be the site of the massacre on the basis of testimonies. Testimonies are bound to get such thing wrong to some extent. Especially if they were late testimonies, taken after half a century. 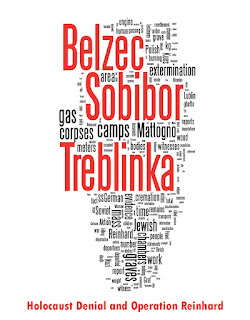 Whether identities of the corpses were established is not clear from the report, but until it is established that they were not Jewish, and that there are not enough bodies, deniers simply don't have a case: the whole argument was based on the premise that there were no bodies whatsoever. The bodies are there. If deniers wish to claim that those are wrong bodies, it's up to them to prove it. So, once again deniers are shown to be sloppy "researchers". More to follow, so stay tuned.